No.23, Jalan Sibu 17, Taman Wahyu, Batu 6, Jalan Ipoh, 68100 Kuala Lumpur, Malaysia. 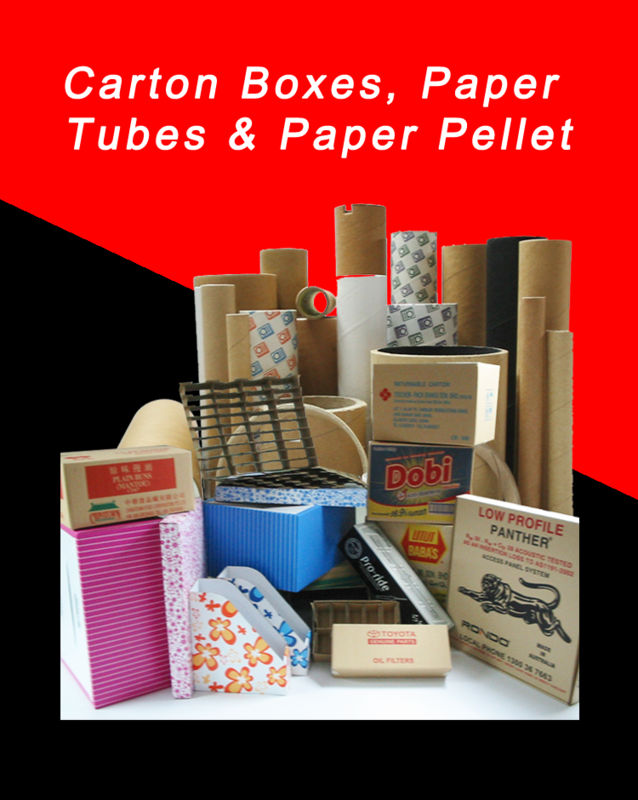 Manufacturer of Corrugated Fibre Board Cartons, Paper Tubes/Cores, Paper Pallets and all kinds of paper related packaging materials. 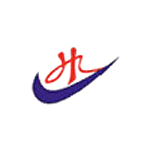 Lot 8954, Jalan Telok Gong, Kampung Telok Gong, 42000 Pelabuhan Klang, Selangor Darul Ehsan, Malaysia. 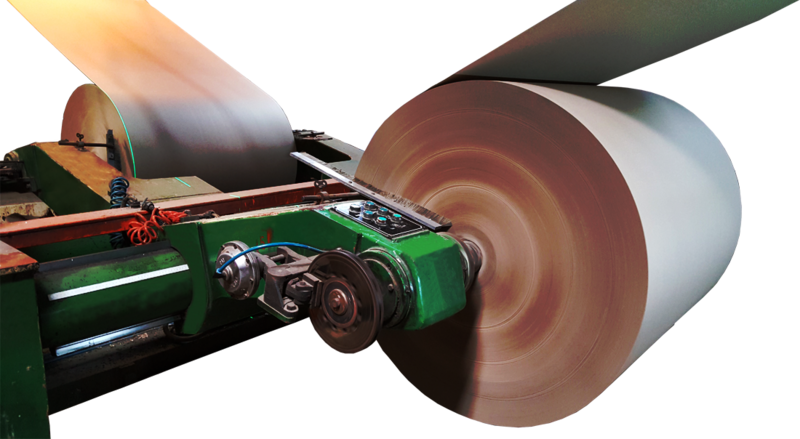 Manufacturer of full range of B.O.P.P. 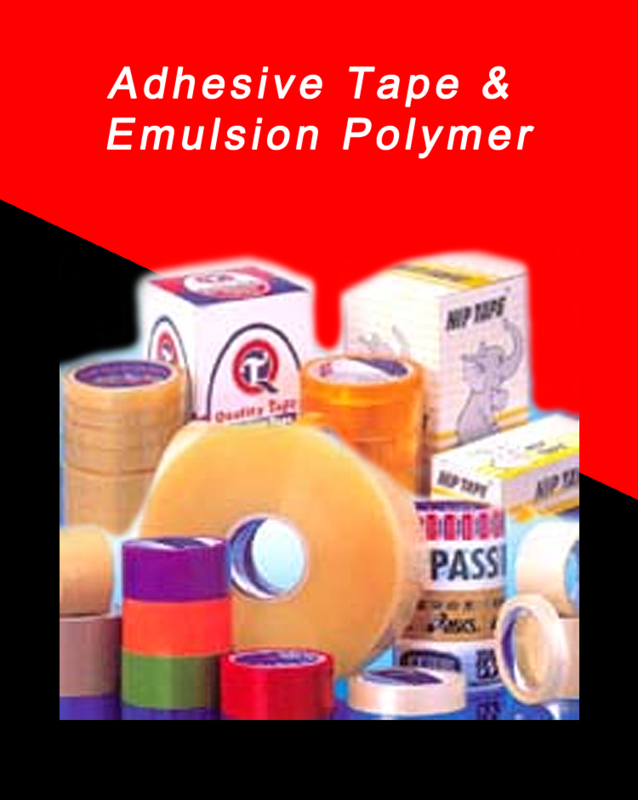 Adhesive Tape, Stationery Tape, Veneer Tape, Gummed Paper Tape, Masking Tape, Self Adhesive Kraft, Paper Gummed Tape. 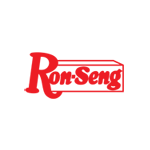 Over the years Ron-Seng Group has grown to become the leading player in paper packing and adhesive tapes solutions through its expansion through product quality and customer satisfaction and services.